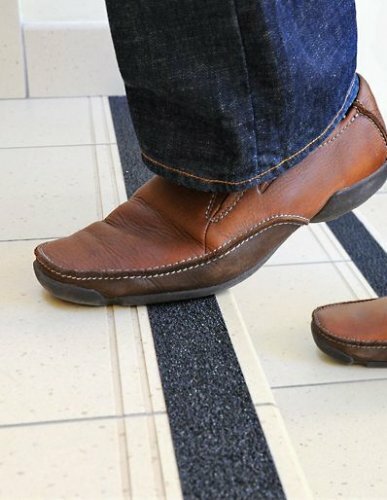 Steps and smooth floors are places with an increased risk of accidental slipping. It is good to secure these places with a special anti-slip tape. For this purpose, our company recommends a brand-name and tested product with excellent quality and at a reasonable price - GRIPPER tape. We are the exclusive distributor of this brand's products in Poland. We have over 30,000 meters of tapes available for sale!